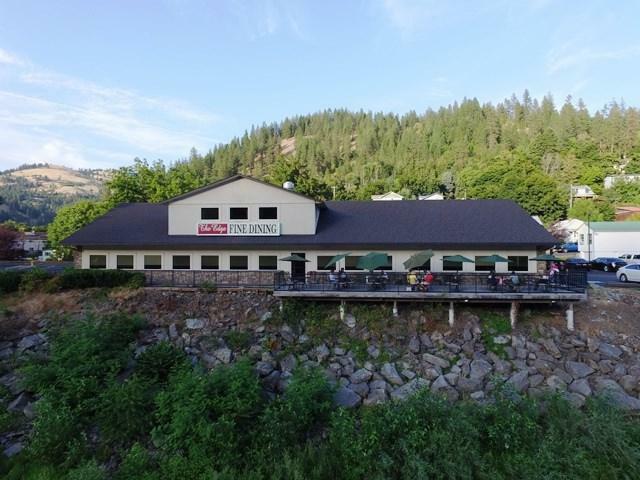 The Dining on the Edge and Upstream Bar is an upscale family restaurant and Bar overlooking the Clearwater River. Large Dining area and space for private parties. 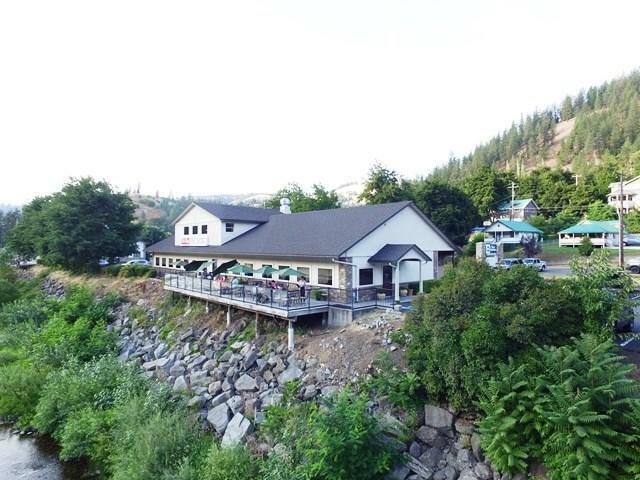 Enjoy your meal on the deck, watch the Clearwater flow by and maybe a steelhead on its way upstream. Chefs kitchen, baking area, service prep. Bar sports wine, specialty beers and well drinks. 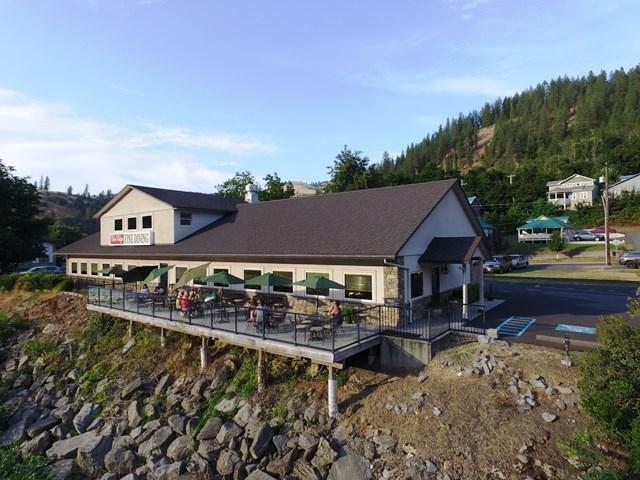 Includes liqueur license, all kitchen/dining/bar equipment and furniture.